We hope you enjoy this autumn inspired wedding photo shoot aiming to show you how would our dresses look in an outdoor real wedding scene. This small UK-made collection is featuring endless romance, serenity, enchanting and captivating looks. Luxurious fabrics and soft fibers capture the feminine and ethereal feel. Live your dream and be a princess for a day with graceful flowing tulle skirts exquisite hand appliques, crystals, feathers and sweetheart or illusion necklines. Achieve effortless beauty with a slender silhouette long sleeved floral lace gowns with open backs or illusion back with pretty little buttons. High necklines and intricate beading, flowing silks and fishtail shapes, dramatic trains and veils in sophisticated colours. 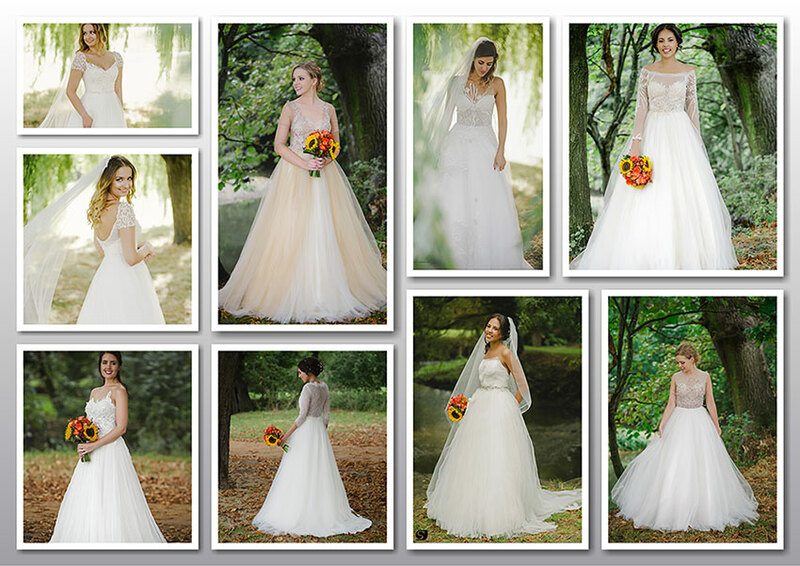 And we are delighted to let you know that the sample gowns are now on sale, prices starting from £650, limited sizes! 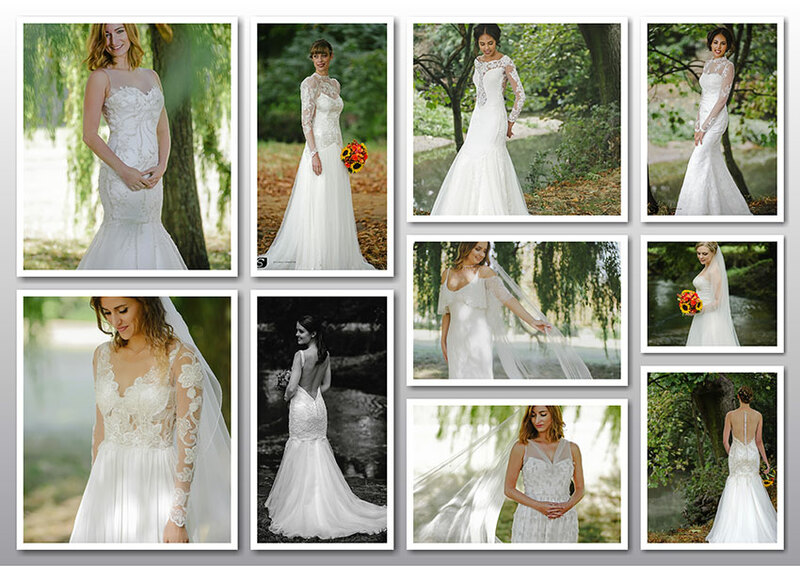 If you want to see yourself in any of these gowns, please get in touch!